We are happy to share good news with you that we started cooperation with one more great broker - MaximusFX. 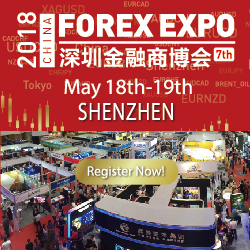 MaximusFX is one of the leading forex brokers, which provides services worldwide and has been established as a separate subdivision of a dominant consulting services firm. The clients of MaximusFX have direct access to the global financial markets and to a large variety of financial tools: CFD, forex, commodities, primary products, equities, indexes, futures and binary options. To get more info on MAximusFX you are welcome to check out Broker Profile List.